Bali National Golf Club is located in Nusa Dua, Bali. 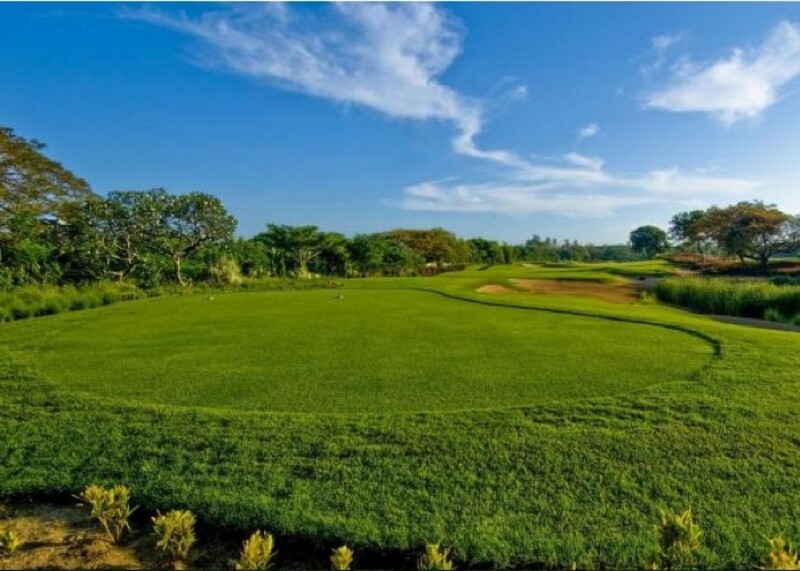 The course has spectacular view with background of Mount Agung and Indian Ocean. 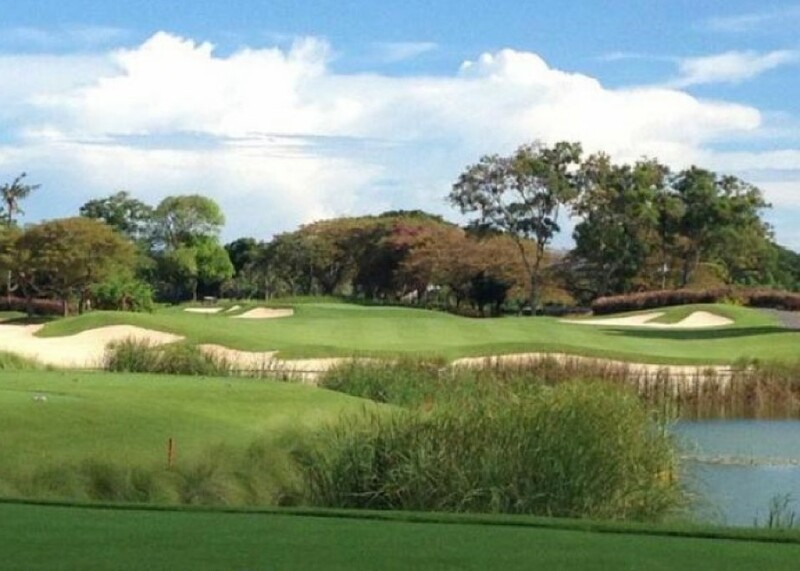 The course which offers unique golf experience was redesigned by Nelson & Haworth Golf Course Architects in 2013. 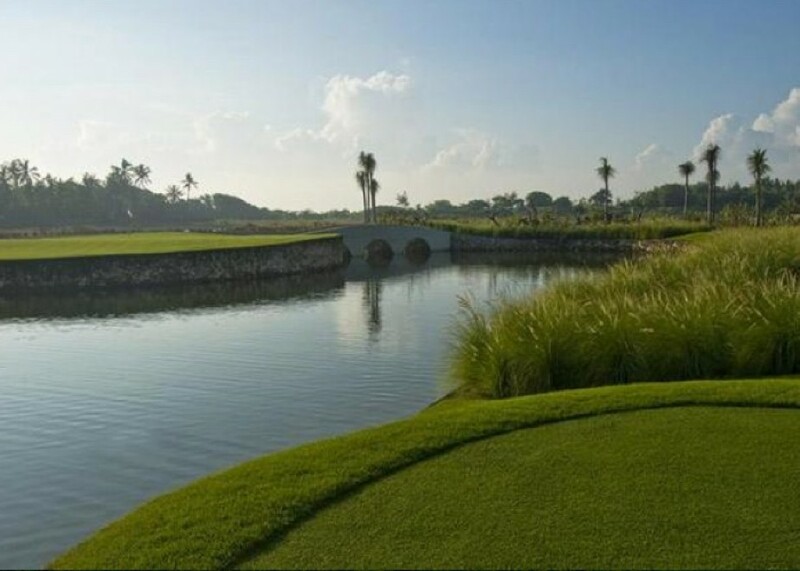 Bali National Golf Club consists of 18 holes par 72 with length of 7166 yards or about 6,552 meters from the black tee and re-opened on March 1st, 2014. The course operates every day, Monday to Sunday from 06:00 AM to 07:00 PM. It only took about 15 to 20 minutes drive from Ngurah Rai International Airport through Bali Mandara highway.